Virtual reality certainly isn’t new technology, but its introduction into the consumer market via affordable headsets like the Google Cardboard and more advanced units like the HTC Vive, have helped propel its popularity. Analysts are predicting massive growth within the alternate reality sector, and this popularity will be mirrored in many other industries and scenarios. Healthcare, manufacturing, tourism, and retail organisations have started to use and develop these technologies too. The likes of Ford, Airbus, and UCLA have all developed and used virtual reality within their business processes, but even organisations with a smaller budget can use these technologies. Virtual Reality – A virtual reality is an accurate simulation of a real life situation or world. It enables users to experience a reality that they might not otherwise be able to experience, first hand. For example, very few of us will enjoy the opportunity to visit the International Space Station, but we would be able to virtually visit it and explore it as we wish using Virtual Reality (VR). Augmented Reality – Augmented Reality (AR) involves the addition of one more layers of artificial enhancements on top of an existing reality. The recently released Pokemon Go, for example, allows gamers to catch Pokemon on their mobile screen while finding them in the real environment. It utilises the camera on a mobile phone to display a genuine reality, and then enhances or augments this by layering the Pokemon and Pokeball on top of that reality. In terms of requirements, the major difference for the end user is that while VR typically displays through a head mounted device like the Oculus Rift, AR is displayed on mobile phone and other screens. However, as both technologies are still being developed, it is likely that we will see different iterations of the two and how they are implemented. Both offer an immersive experience, and because the technologies are still emerging within the consumer market, they also have the wow factor. Many consumers are as intrigued by the technology as business owners, and early adopters have already got their hands on the hardware and software that shows these alternate realities off. Drivers can outfit their car exactly how they like in a matter of minutes and without even having to look at a real-life car. They can also take a tour around the inside and outside of the vehicle to check out their handiwork, and some car manufacturers are using this type of VR feature for their potential buyers. Property owners, real estate agents, and travel agents can also use similar VR headset based technologies to offer tours of locations or to allow clients to immerse themselves in a property. More advanced features would allow potential property buyers to virtually refurbish the interior of a property before they buy it; not only would they be able to see how the property could look if they moved in and worked on it, but they could ensure that wardrobes and other furniture fits, and could even see how a room would look if the wall was knocked through. The fashion industry is another that has already started to adopt this technology. Shoppers can create a realistic avatar of themselves, and then they could add and remove items of clothing, change the colours and sizes, and then even wear their new outfit in VR settings, ensuring that they like the way a particular outfit looks at parties, for major events, or when on holiday. Virtual changing rooms have the potential to change the face of fashion retail. Experiential marketing is an immersive experience that is designed to show consumers exactly how they would benefit by purchasing a particular product. At its very simplest, this means giving a free sample of a product to a potential buyer. 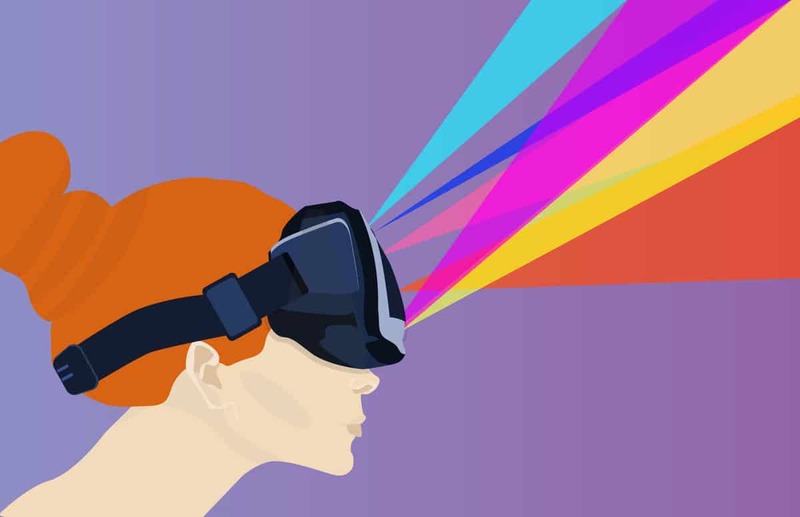 By introducing VR and AR to the experiential marketing equation, it is possible to take this even further. Consumers can be immersed into any situation or environment and could enjoy first-hand experience of how a product would help – this is especially useful for innovative items, and for those that cannot be physically demoed within the confines of a store. Want to show a potential customer what a new roof would look like on their home? Augmented Reality is an affordable and viable means of showing them exactly that. For all its potential, VR does have a number of benefits and pitfalls, as well as challenges that need to be overcome before businesses can really benefit. 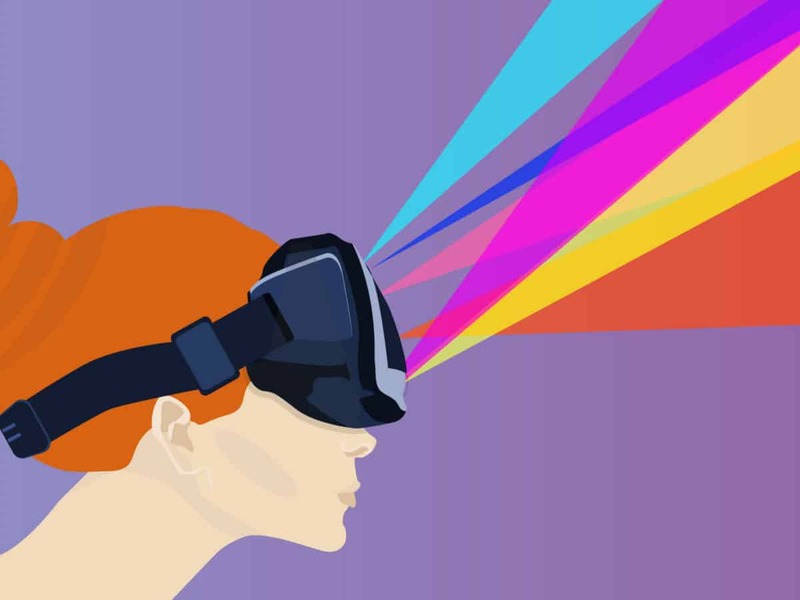 Software development – Although Virtual Reality has been around since the 1980s, in various guises, it remains cutting edge. There are very few qualifications and qualified professionals that are able to create and develop the software, or engineer the hardware. However, tools and free software do exist, while sites like Best 3D Model can be used to reduce development times and development costs because they connect developers with 3D artists. Not a fit for all business – Although the technology has the potential to improve marketing and sales for a lot of businesses, there is no doubt that it will not be a fit for all businesses. Ensure that you have a genuine use before development progresses, otherwise it could just become a cost with no discernible ROI. Cut down display and storage space – If a customer can don a VR headset and then look at a virtual item before changing its colour, size, and other features, then this means that you don’t need to display or even hold all of these alternatives. You could greatly reduce the amount of shop floor and warehouse space that is required for inventory. Wow factor – Alternative realities are cutting edge and are considered appealing especially by the younger and tech savvy market. This potentially affluent demographic are impressed by VR and AR, and if you can offer a viable use for it, they are likely to flock to your business in order to try it out. You could potentially open the door to a new target market. Many more headsets and applications are becoming available to the developer, as well as to the consumer. While the industry is being driven by consumer demand for better gaming and entertainment, investment by businesses and companies is also helping to forge the way forward for alternative realities. By getting in now, before VR potentially becomes omnipresent in all retail businesses, you could get in at the ground level and start offering a modern technology with many potential uses.